I was (and likely still classify as) obsessed with Lisa Frank growing up. I was an avid sticker collector. My mom used to take me to the local Hallmark store, Town Crier to get my fix. 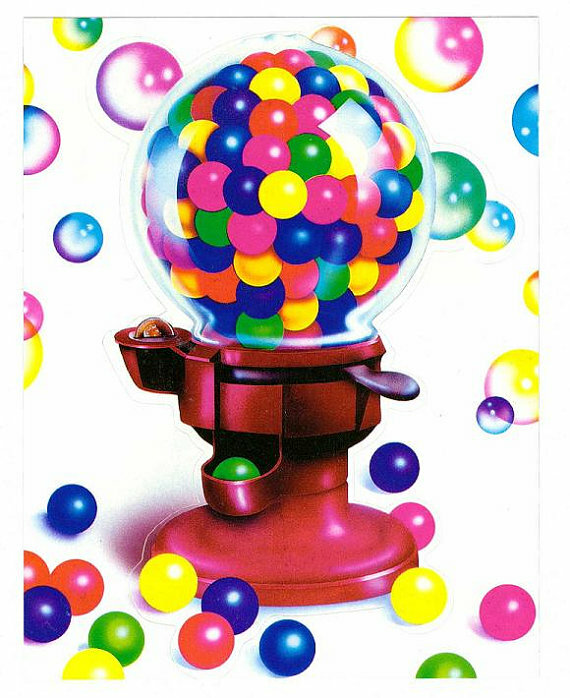 There were these racks in the back that contained Lisa Frank and Sandy Lion stickers on spools where you could pull off individual stickers for purchase. 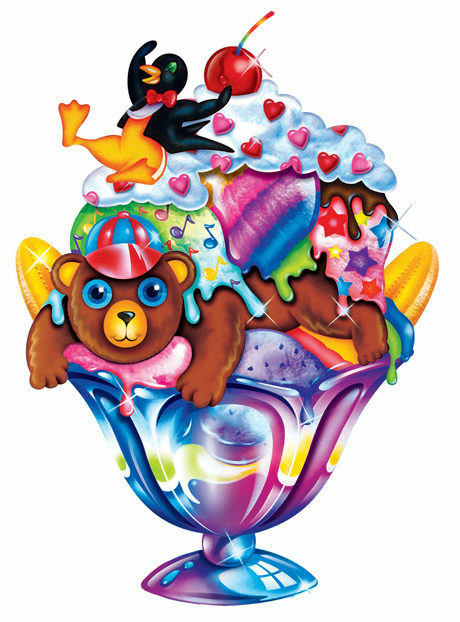 My grandmother used to take me to a candy store in a neighboring town that also sold Lisa Frank stickers and would occasionally buy me one. There they had large collectible stickers that I treasured. 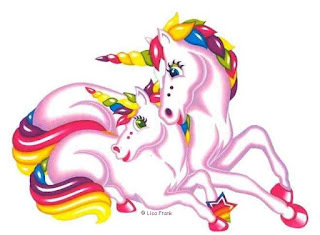 I also loved all the Lisa Frank prints that adorned my school supplies, I believe most were by Stuart Hall and Trapper Keeper at the time. I loved and still love the bright colorful creations made of unicorns, panda bears, ice cream cones, gumball machines, pizza, rainbows, lollipops, and tigers to name a few. Lisa Frank definitely fits in with my kawaii obsessions! Last month, Lisa Frank announced that a series of adult coloring books were being released and I have been super excited. I have been venturing out to all the local Dollar General stores (where they are only being sold) to see if I could get my hands on one... no luck so far but I'm going to keep trying! Lisa Frank also has released a line of clothing with RageOn! that I am pretty crazy for. I would love to get my girls some leggings or sweatshirts but the price is a little high so I'm still considering it. 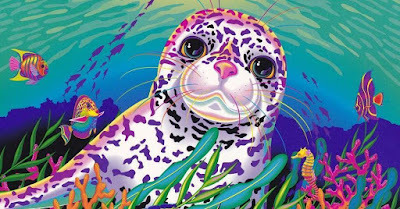 I keep up on Lisa Frank news by following the Facebook Page here. I still see her designs on items every now and again at stores like Walmart, Target, and Michaels. 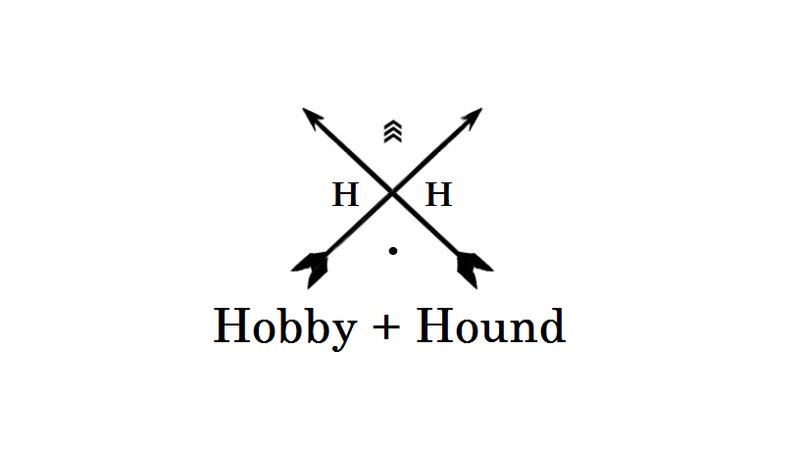 You can also find quite a bit of her vintage items on Ebay and Etsy. 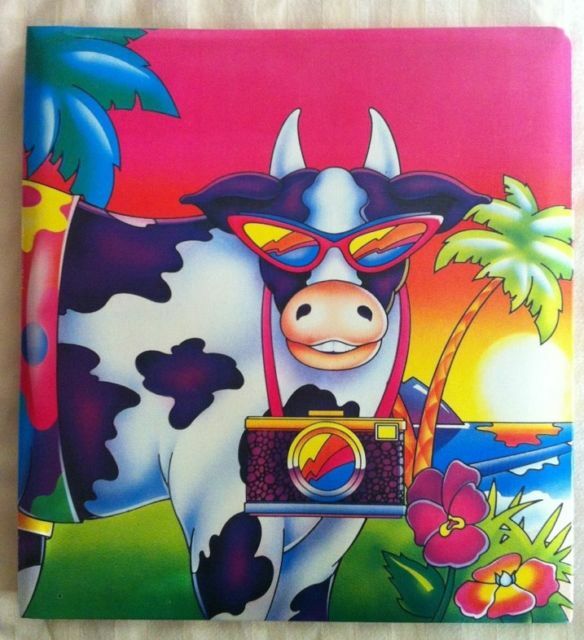 I had this notebook and it was my absolute favorite.